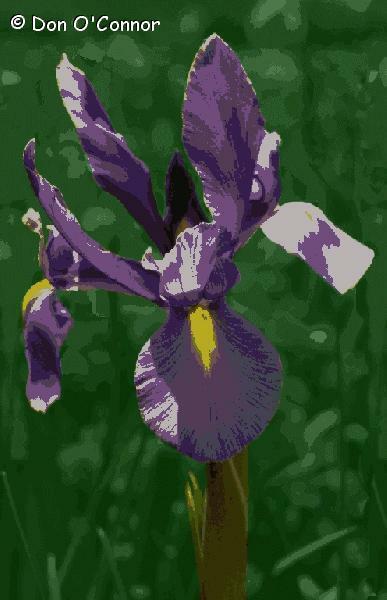 Iris. Taken at the 2003 Floriade in Canberra. Digitally manipulated.